FINRA has received SEC approval to change to the representative-level exam structure. The new structure will require all new representative-level registrants to take two exams instead of one. 1. 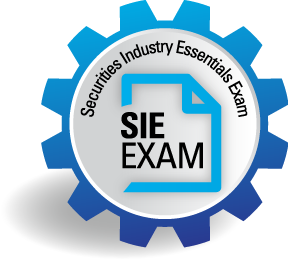 The first will be a new exam called the Securities Industry Essentials Exam (SIE) and it will become a co-requisite for all representative-level registrations. The second exam will be a Top-Off Exam which is a revised version of the current rep-level exams (Series 6, 7, 22, 52, 57, 79, 82, 86/87, 99) that will “top-off” the registration for a category. These specialized exams will be shorter than the current versions. 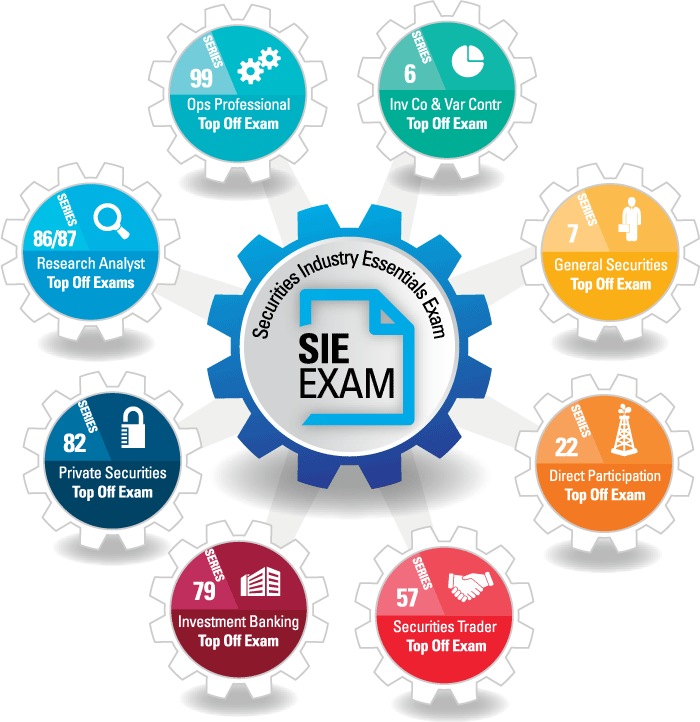 Once an individual passes both the SIE and appropriate Top-Off Exam, they would obtain the corresponding registration category. Exam will be graded on 75 questions (with 10 additional pretest questions). Candidates will have 1 hour and 45 minutes to take the exam. The proposed fee for the SIE exam is $60. Passing results will be valid for four years. The general public will be able to take the exam. Passing the SIE alone will not qualify the candidate for any registration or license. Existing FINRA waiting-period policies for failure will apply to the SIE exam. Anyone who obtains and maintains an active license prior to implementation will be “grandfathered” in and will not be required to take the SIE exam. After U5, the rep will have four years to register with another firm without being required to take the SIE exam and have two years to register without being required to take the top off exam. The SEC has approved FINRA's proposal for exam restructuring as well as the outline and specifications of the SIE and each of the top-off exams. Implementation of the restructured program will occur on October 1, 2018. Candidates who open a rep-level exam window before 10/1/18 may take the legacy top-off exam. All candidates who register on or after 10/1 will have to take the SIE plus their top-off exam. Candidates will be able to take the SIE and “top-off” exam on the same day. FINRA is planning a communication outreach to get the industry prepared. The “top-off” exams will retain their traditional names (e.g., The new specialized Series 7 “top-off” exam will simply be called “the Series 7 exam.”). NASAA Exams are not changing (Series 63, 65, and 66). Training Consultants has developed a new SIE course as well as “top-off” courses in preparation for this new restructured process. Give us a call to learn how our new courses for these exams as well as our Candidate Management System can reduce or remove the risks associated with the upcoming transition. Set up a call today for a complimentary, in-depth presentation and consultation to ensure your firm is ready for this substantial change!